Planning a major Reno or New Build? Emotions running high, you just want to design the perfect home for your family? 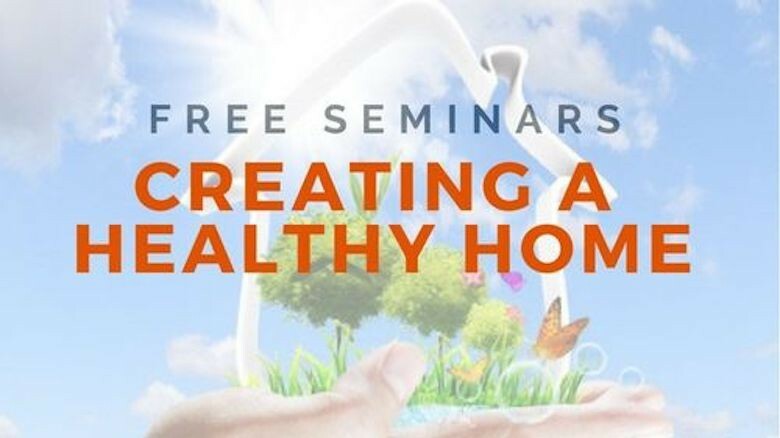 This Seminar is for you, it will cover everything that is Healthy living in your home - Health, Comfort, Economy. Educate yourself on what it means to build High Performance, so you can make informed decisions about the ongoing Health and Performance of your Home.